In the event that JMSN’s original wasn’t sensual enough, the official remix of “Cruel Intentions” will certainly do the trick. 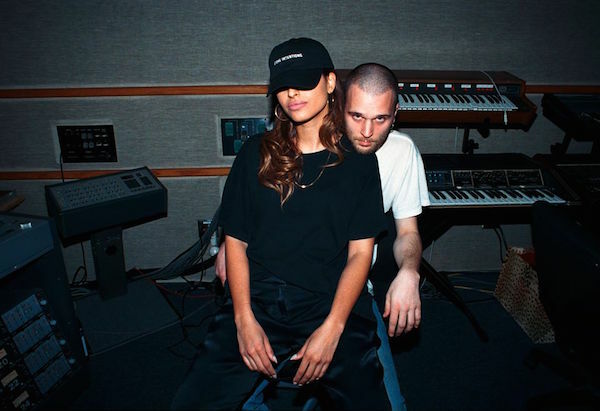 Tapping Sweden’s Snoh Aalegra for the rework, the two prove to be the perfect duo when it comes to crooning about matters of the heart. Snoh’s soulful, yearning vocals take the single to new heights, reinforcing the overwhelming regret JMSN sings about. “Cruel Intentions” will appear on JMSN’s upcoming album, It Is, which arrives on May 5. Listen to the remix below.